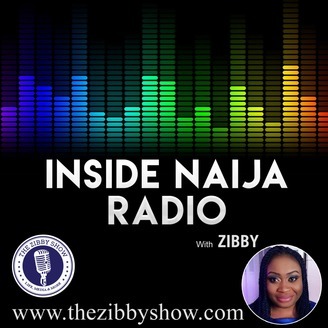 Inside Naija Radio is a weekly podcast about the radio industry in Nigeria. 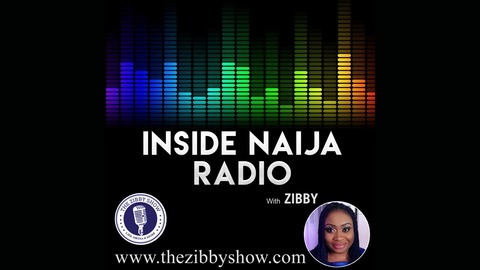 Hosted by On Air Personality Zibby, it delves into the industry - with emphasis on tips, tricks, opportunities, trends & lessons, featuring conversations with industry experts. In this episode, On Air Personality and Assistant PD Matilda talks about stRTarting very young in the nosiness and the strides she has taken in the industry. After 18 years at Silverbird, She now works at Classic FM Abuja. While things have changed in 18 years, there are a lot more opportunities for broadcasters right now. Ep 2 - Godwin Aruwayo : Making the switch from Print to Radio, TV & Film!